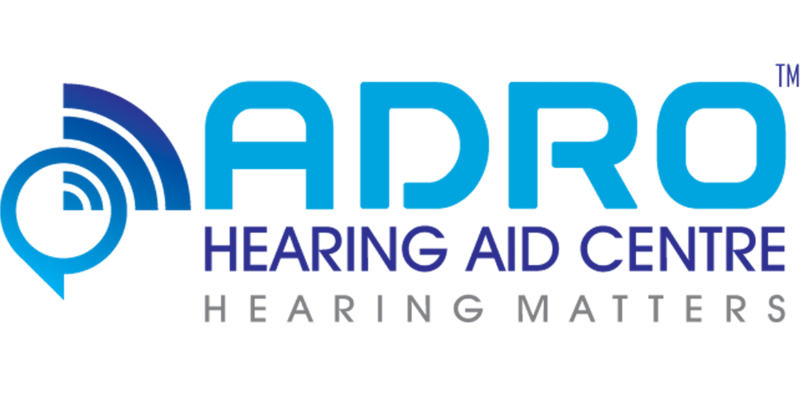 ADRO is one of the reputed Hearing Aid Dealers in Chennai. We have been in this profession for more than two decades with high quality of service. We proud to serve our customers with highly trained and talented team members.We have evolved as the trust worthy Hearing Aid Centre Chennai to serve people with best solutions for hearing loss. With the concept of “Better hearing, Better living” we run our centres to provide customized service to people. We have dedicated team members with latest hearing instruments and deal with innovative technologies suiting the modern generation. Our professionals are highly motivated and trained to deal with all kind of hearing aids and hearing instruments. Empowering clients to make the best decision about their hearing, Adro Hearing is also one of India’s fastest growing hearing care networks. We are here to provide you the best possible hearing care and attention. We offer a wide range of hearing aids, hearing solutions and hearing care services to achieve the highest benefits of hearing health. We will do everything to ensure your satisfaction and benefit from our service. Because, we believe, that “Hearing Matters”.